Bandai Namco has put out a new trailer for Jump Force. This new trailer features various recently announced characters for the upcoming fighting game, from both the Naruto series and Dragon Quest: The Adventures of Dai. Check it out down below. 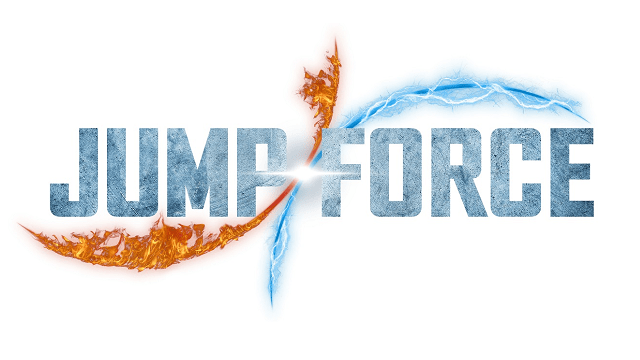 Don’t forget, Jump Force will be out on PS4, Xbox One and PC via Steam this upcoming February 15th 2019. But anyone who pre-orders the Jump Force Ultimate Edition will get to play on February 12th, three days before the official release.